What Happened At Krasnovodsk In 1942? Following the Soviet Union invasion of East Poland in 1939, up to 1 million poles were deported to the soviet union. Many, mainly the men, ended up in Siberia (North Russia) with the wives and children deported thousands of miles away to Kazakhstan. General Anders was released from captivity in Russia and ordered to put together an army to help the Russians fight the Germans (who had launched Operation Barbarossa against Russia. This army was to be made up of the Polish soldiers who had been in captivity. On March 19th 1942 General Wladyslaw Anders then ordered the evacuation of polish soldiers and polish civilians who lived next to army camps. The evacuation would leave the USSR at Krasnovodsk, cross the Caspian sea and land in Pahlevi, Iran, Persia. 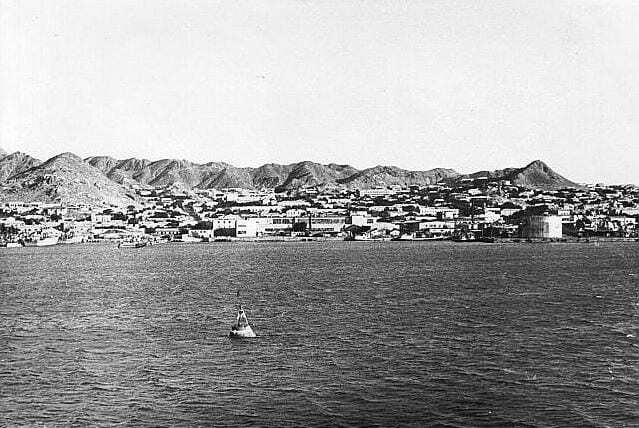 Krasnovodsk was not only diagonally opposite Pahlevi but was also a major industrial fishing port, giving an ideal place to dock the large boats that would be used to transport the polish evacuees out of the USSR and across to Pahlevi in Persia. 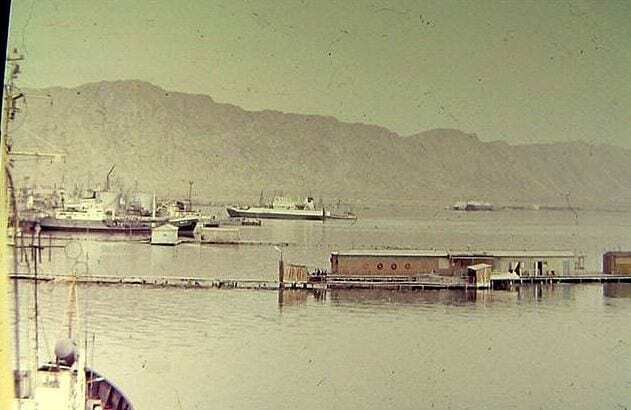 Krasnovodsk port was state run and was a base for ageing Caspian boats that would normally carry oil, coal and wood between Baku in Azerbaijan and Astrakhan at the start of the Volga. 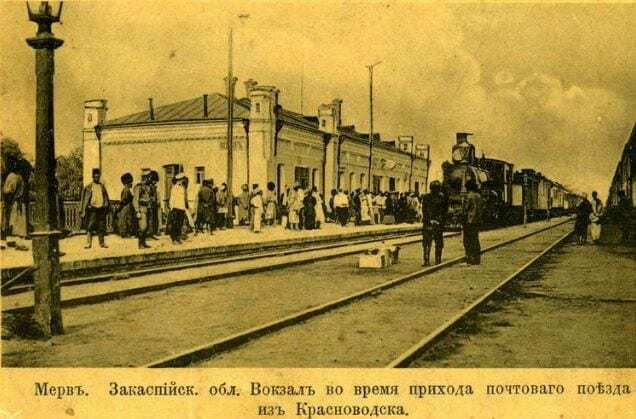 As the number of Polish evacuees began to rapidly accumulate at Krasnovodsk camps were formed outside the main port area. There were military camps as well as civilian camps. Camp conditions were awful as many of those arriving brought with them dysentary and all manner of other sicknesses. 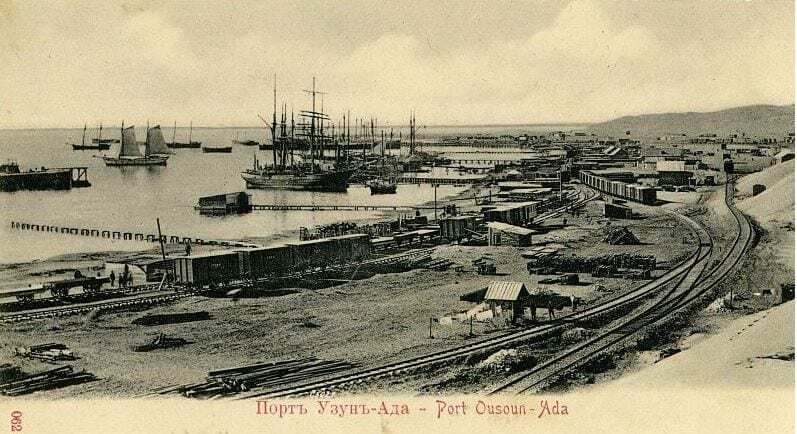 There was a particularly bad typhus outbreak and Russian officials at Krasnovodsk were told not to allow anyone with typhus to be allowed onto the boats. Many though, hid their symptoms and the Russian officials themselves were not too thorough at checking, thus a large number of people got out of the Soviet Union whom otherwise would not have. So little is known about the boats that took these vast numbers of Polish evacuees across the Caspian Sea to freedom. However, you must remember that this was a very hurried evacuation and not enough detail was documented. In the research section of this website are the names of many of these boats including the military units they carried. During the first evacuation a total of 44,000 deportees made up of Polish soldiers and civilians were taken initially by cattle wagon from the military base to the local train station. Then 5-6 days by train from Central Asia to Krasnovodsk to begin a ship journey across the Caspian Sea to Pahlevi in Persia that would last typically 2-4 days. This "First Wave" was made up of trained personnel such as pilots (airmen), engineers, mechanics along with wireless operators (Who the British planned to send on to Britain). Also included were military admin who would help setup camps in The Middle East for the arriving poles. Lastly, children and the sick who were seriously ill were included. Female soldiers at Krasnovodsk getting ready to leave. For the Poles they were for the most part just glad to be free of the Soviet Union and were contented to put up with these things. The Poles present on the boats were sick, ill, suffering from malnutrition, typhus and all manner of ailments. Dysentery was perhaps the the biggest curse, with so many on the boats and only a few toilets, it was not long before the decks were awash with seawater and bloody human excrement. Some accounts refer to the boats going through storms with Poles literally putting their backsides over the rails and holding on for dear life just to relieve the call of nature. Some accounts refer to the boats being covered in excrement when the next round of evacuees were picked up. To this awful hell hole we must add the dead. During the crossing of the Caspian Sea, many died, tired and overwhelmed from the evils of Siberia and the arduous journey to Krasnovodsk. Some of the dead slipped overboard during the storms, others were buried at sea and yet some were taken off at Pahlevi for burial. At this point the massacre in Katyn forrest was starting to come to light. The Red Cross then publicised that Stalin had systematically murdered 13,000 Polish Soldiers in Katyn forest and this became a huge embarrassment factor for Stalin. In hindsight it is easy to say that if the Red Cross had delayed that publicity by a couple more months then more Poles would have gotten out of Russia. But the crime was so horrendous that the world had to know. Once the Katyn massacre came to light, Russia closed its borders and stopped the evacuation to the Middle East of any remaining Poles. It's important to remember that more Poles got left behind, trapped, in Russia than managed to escape. They were then forced to adopt the Soviet way of life and give up hope of ever returning to Poland.